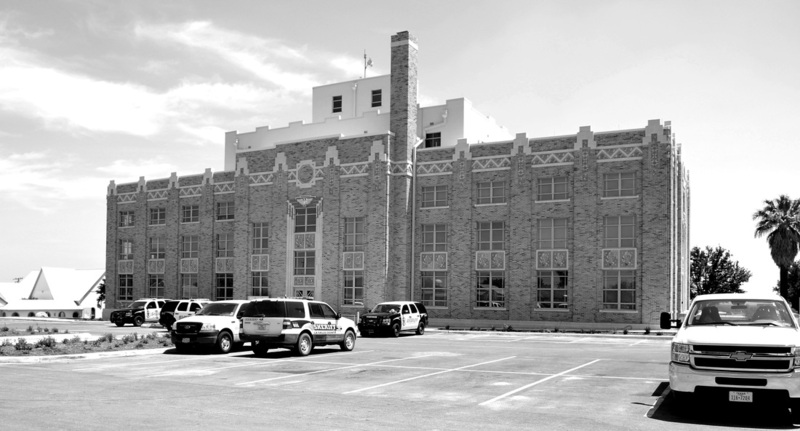 023 of 254: La Salle County Courthouse, Cotulla, Texas. County Population: 6,886 pairs of boots. 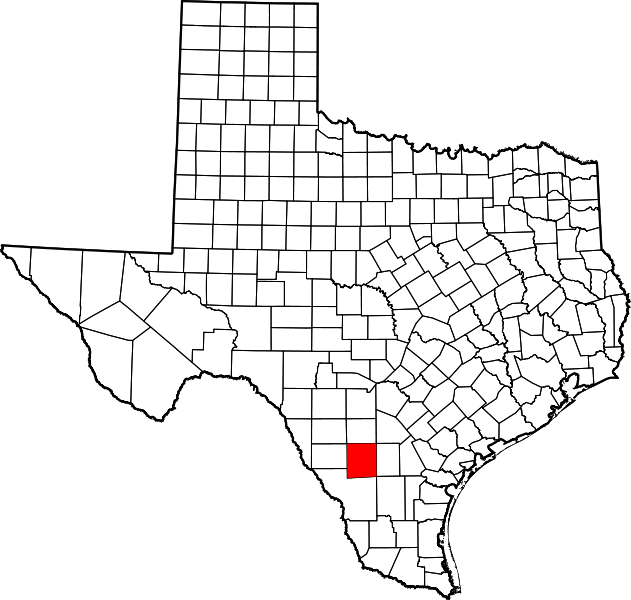 "La Salle County, in South Texas, is bordered by Dimmit, Frio, Webb, and McMullen counties. La Salle County was named for René Robert Cavelier, Sieur de La Salle. It comprises 1,517 square miles of usually flat to rolling terrain vegetated with mesquite, small live oak, and post oak trees, scrub brush, cacti, and grasses. Elevation ranges from approximately 400 to 600 feet. 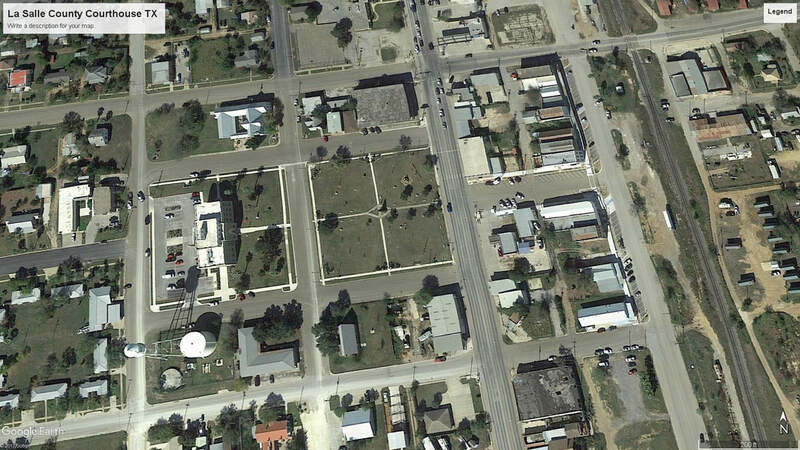 "Between the Texas Revolution and the Mexican War most of what is now La Salle County lay in the disputed area between the Rio Grande and the Nueces River. Since neither the Republic of Texas nor the Mexican government could establish control over this strip of land, it became a haven for desperados. Even after the Treaty of Guadalupe Hidalgo definitively assigned the Nueces Strip to Texas, outlaws and hostile Indians delayed the development of the area for years. 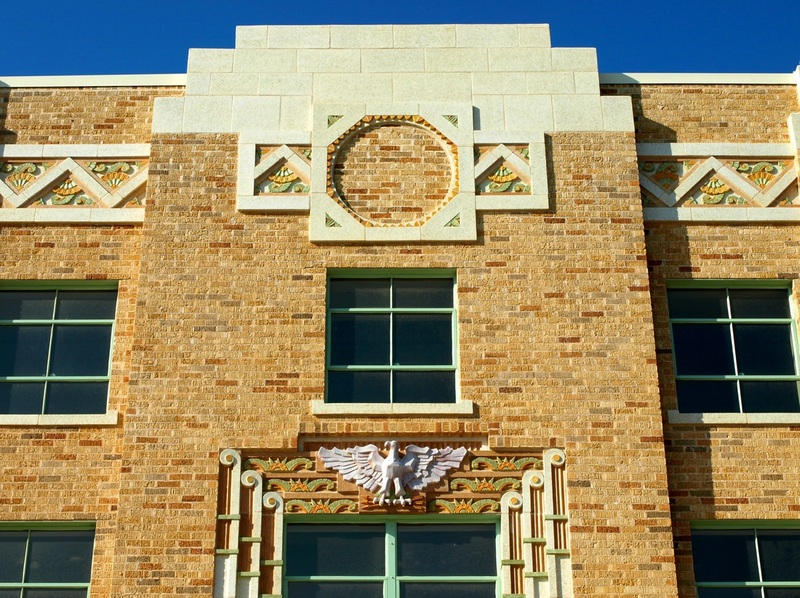 When La Salle County was officially formed from the Bexar District on February 1, 1858, the county had only begun to be settled. 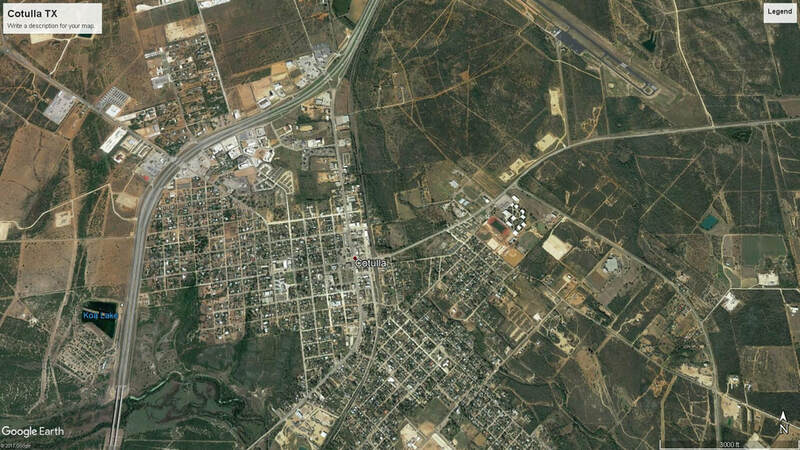 Some of the earliest settlements in the county grew along the road from San Antonio to Laredo. "La Salle County was formally organized in 1880 with Stuart's Rancho, near Guajoco, designated its first seat of government. Joseph Cotulla, a Polish immigrant, arrived in LaSalle County in 1868 and gradually established a large ranching operation. After learning in the early 1880s that the I-GN intended to run tracks into La Salle County, Cotulla worked to bring the railroad to a townsite he was developing. 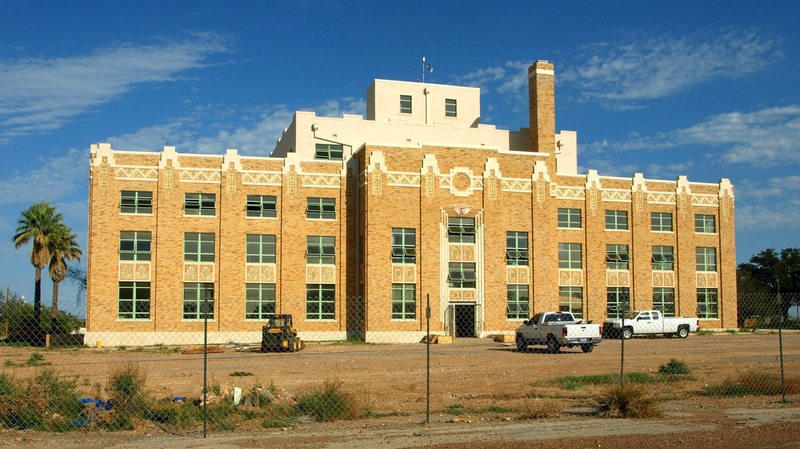 In a special county election held in 1883 voters chose to make Cotulla the county seat." 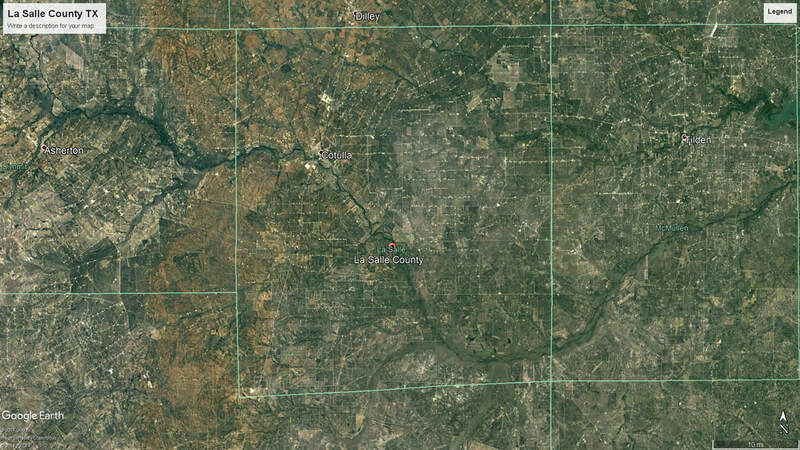 I visited La Salle county and photographed the August 27, 2009, then on October 27, 2011 and again on April 27, 2014. By coincidence, I've always visited Cotulla on the 27th day of the month. 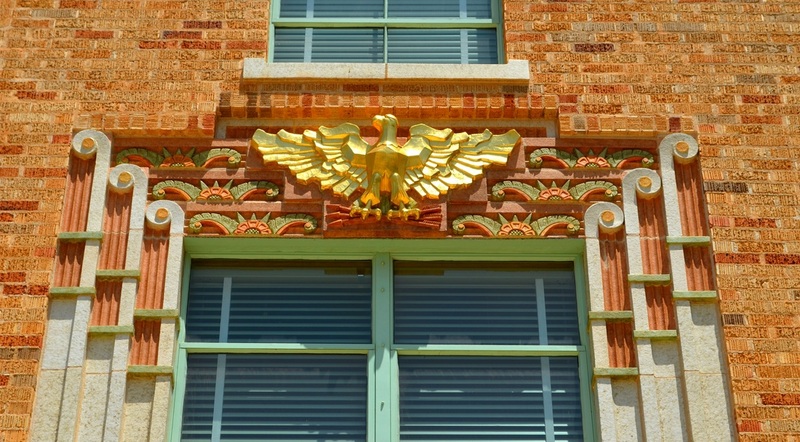 During my first two visits the courthouse was undergoing a full restoration. It is now completely restored.